Date: Feb 27 2019, 9 a.m. - 11 a.m.
Debt got you down? Wondering why you don’t have enough money at the end of the month? 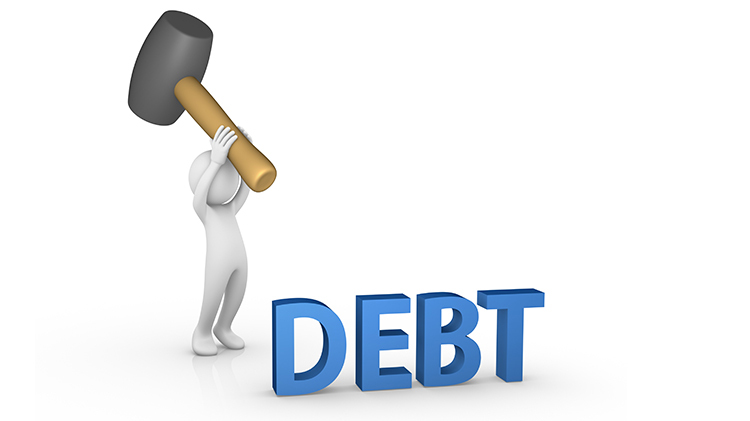 Come learn strategies to systematically wipe out that debt. Topics include budget development, record-keeping and credit.